A woman from Atlanta has sparked outrage on social media after publicly announcing that she quit her job to breastfeed her 36-year-old bodybuilder boyfriend. Speaking to The Sun, Jennifer Mulford claimed she wanted to start an "Adult Breastfeeding Relationship" with her partner Brad Leeson after reading about the bond breastfeeding could create between two people. 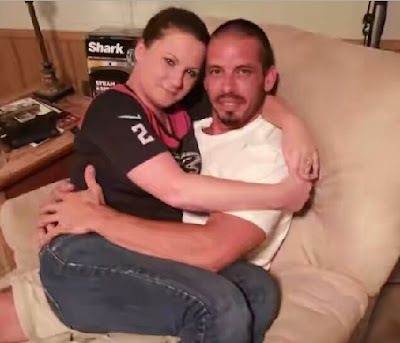 Jennifer admitted to using dating sites and Craigslist to try and find a partner open to the practice, but eventually mentioned the idea to her former childhood sweetheart, Brad.